Maze running executioners, menopausal super heroes, psychic scientists, precog nuns, sentient crows . . . 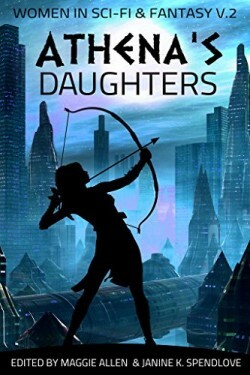 These are just a sampling of the diverse ladies that will enthrall, excite, and entertain you in this anthology of science fiction and fantasy stories written by women.